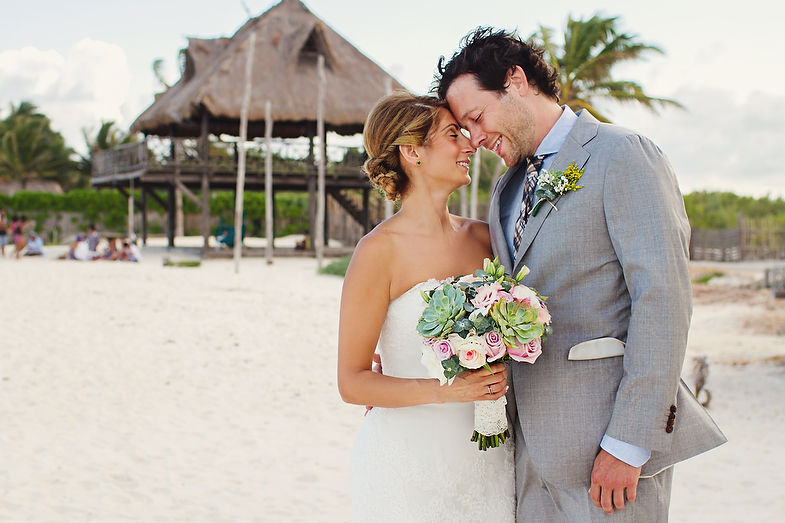 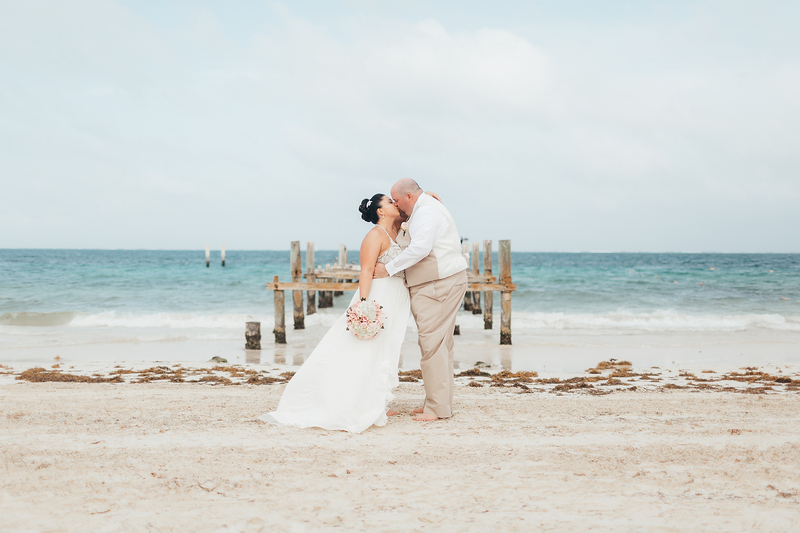 Drum roll to my Isla Mujeres Trash The Dress Session! 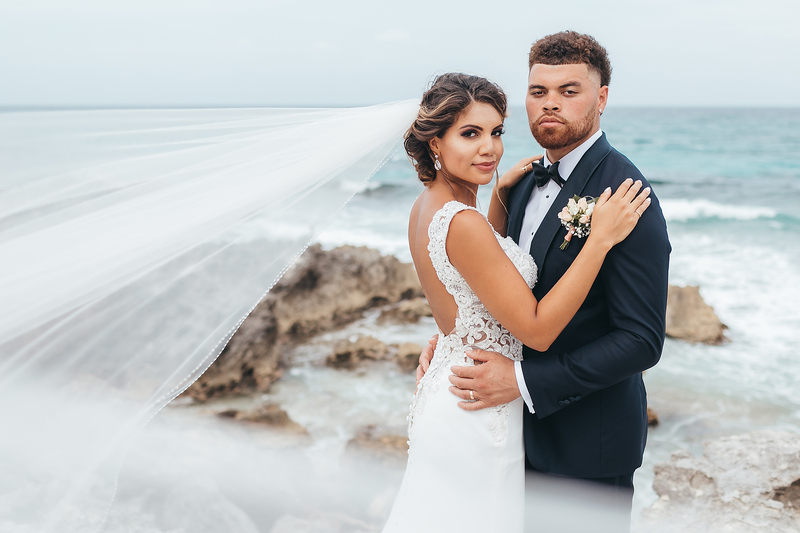 After the wedding vows are said and the final champagne toast is cheered, many couples call it a day on wedding photography. 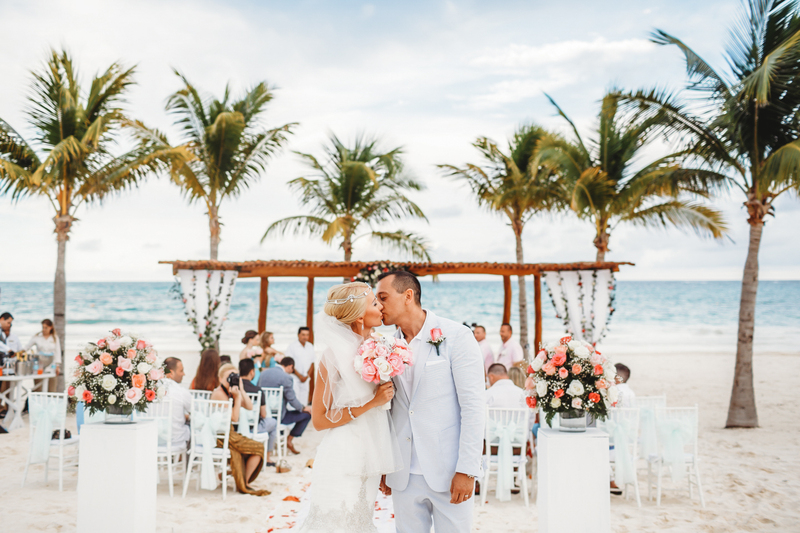 But with a special add on for my Luxury wedding packages, I’m thrilled to ensure that couples get even more incredible images of their destination wedding adventure for no additional charge! 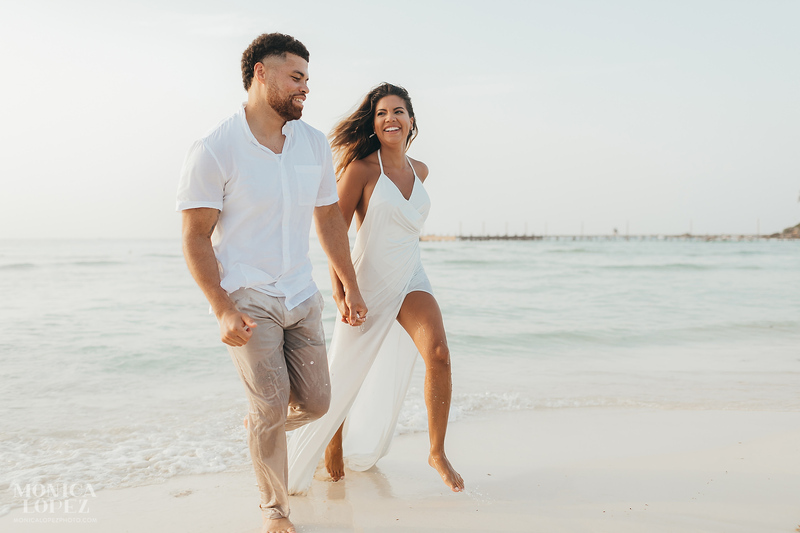 With a complimentary engagement or trash the dress session, couples are able to take home even more stunning images, and Ashley and Ashton were one of my first couples to take me up on the offer for an Isla Mujeres Trash the Dress Session! 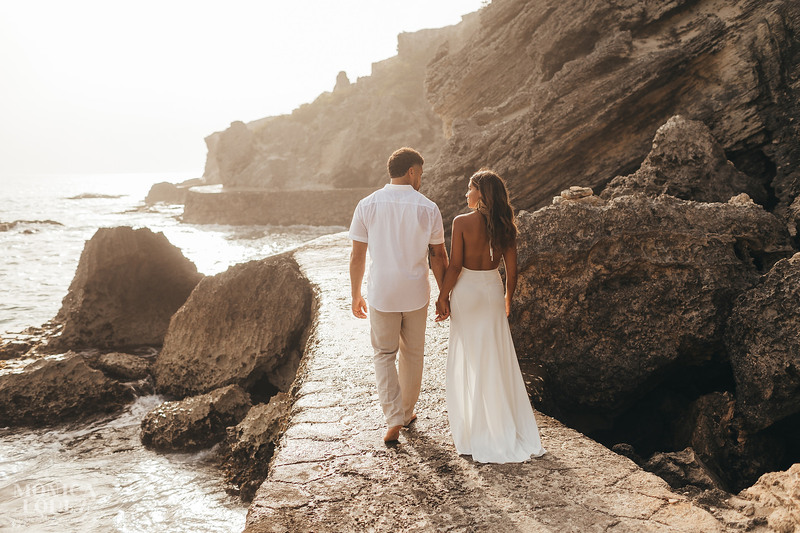 The images from their wedding day could not be more beautiful, but the magic we captured during this romantic sunset session is nothing short of breathtaking. 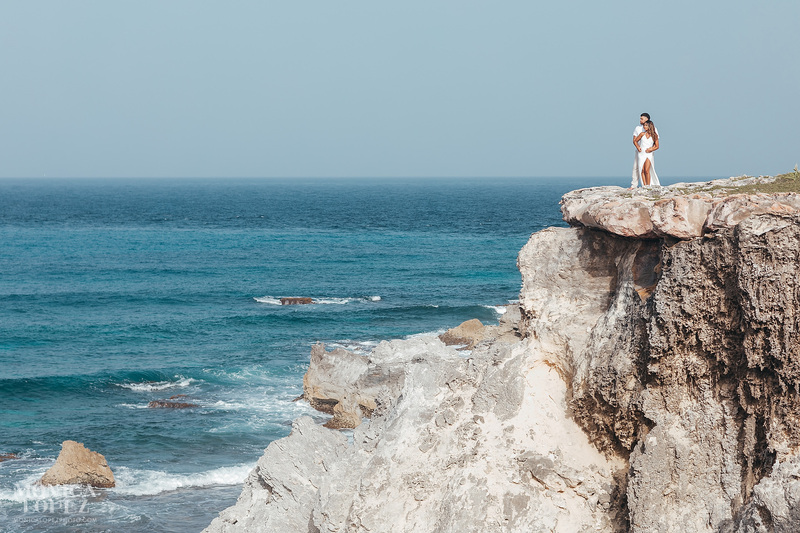 We met at the Isla Mujeres Ultramar ferry port and raced the setting sun to the cliff side of the island, where we started the warm-up for what would come next. 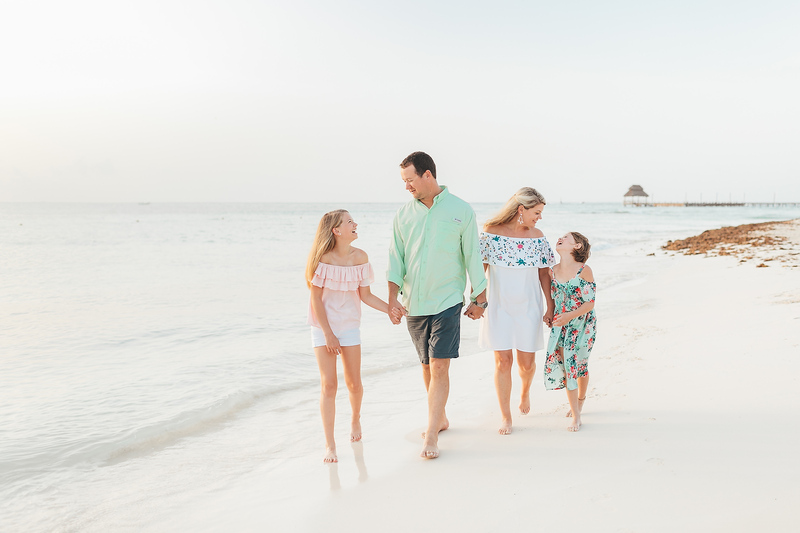 We took a taxi back to Playa Norte – these two weren’t afraid of a little water, and it made for some of my absolute favorite photos! 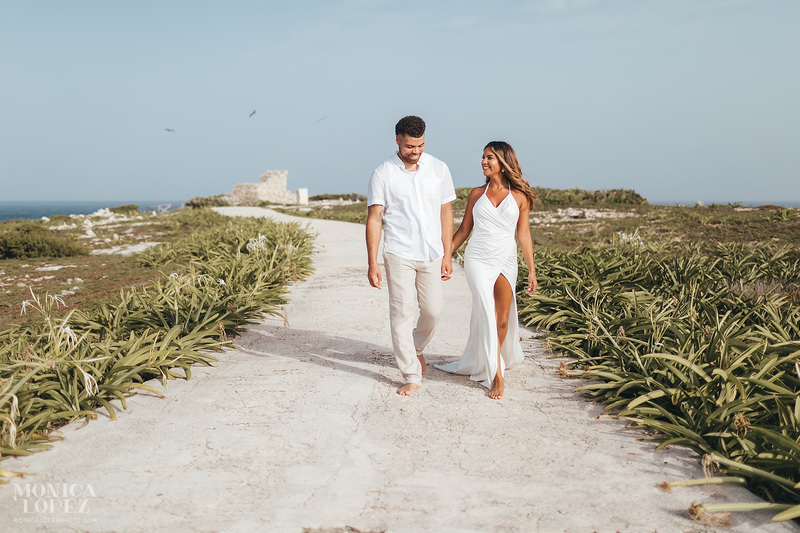 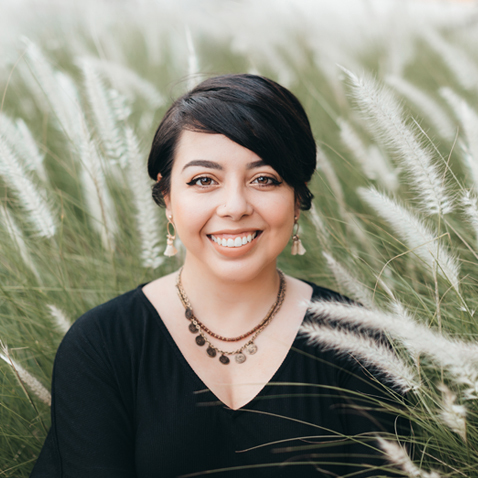 Ashley’s simple white wrap dress was a beachy-yet-elegant choice for a trash the dress session, and when she walked next to her new husband in the golden light as the waves crashed around them, I think my heart actually stopped! 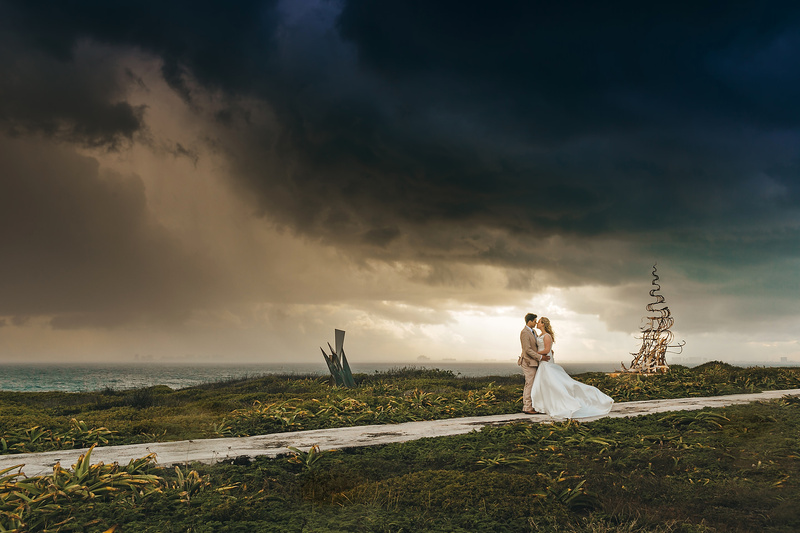 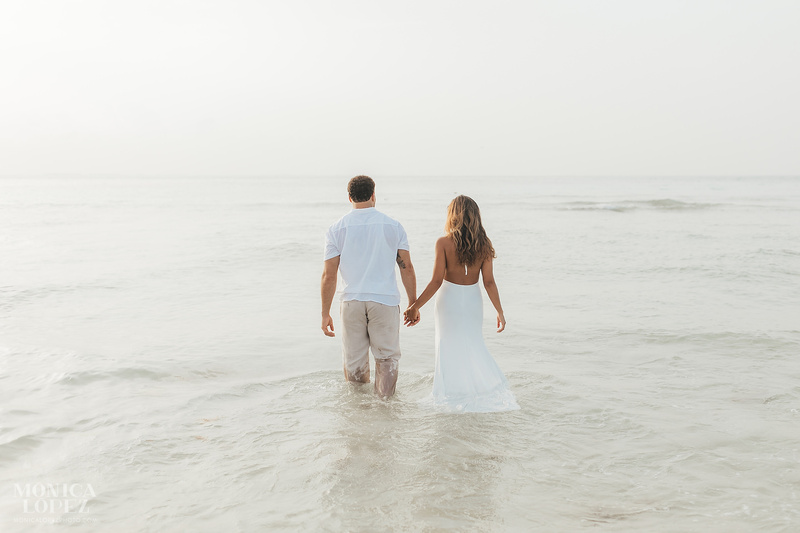 Trash the dress sessions are a special way for couples to make the most of a tropical wedding venue without worrying about what might get ruined along the way. 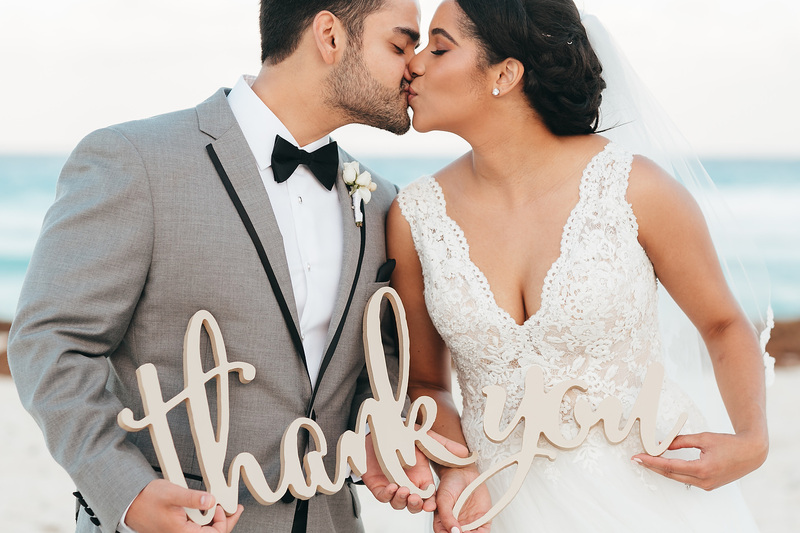 I am excited to offer this new treat for couples, and I can’t wait to capture more dreamy, glowing images like Ashley and Ashton’s! 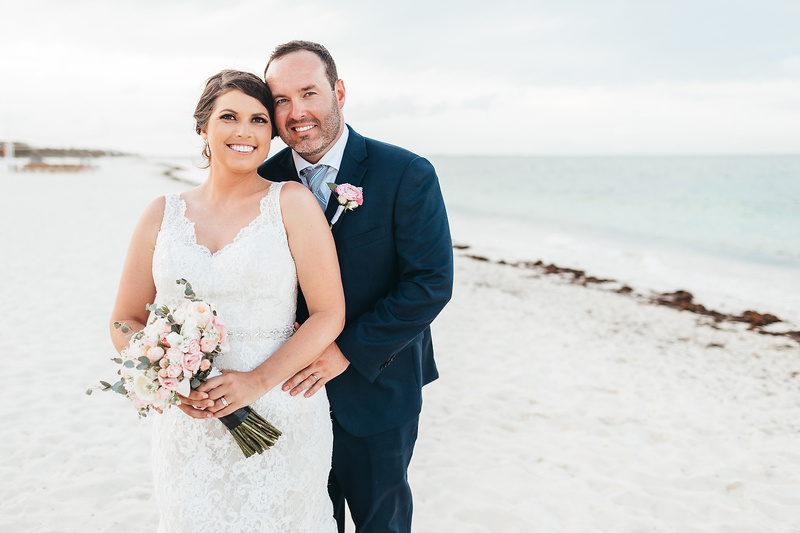 Let’s book today your Isla Mujeres Trash the Dress Session!